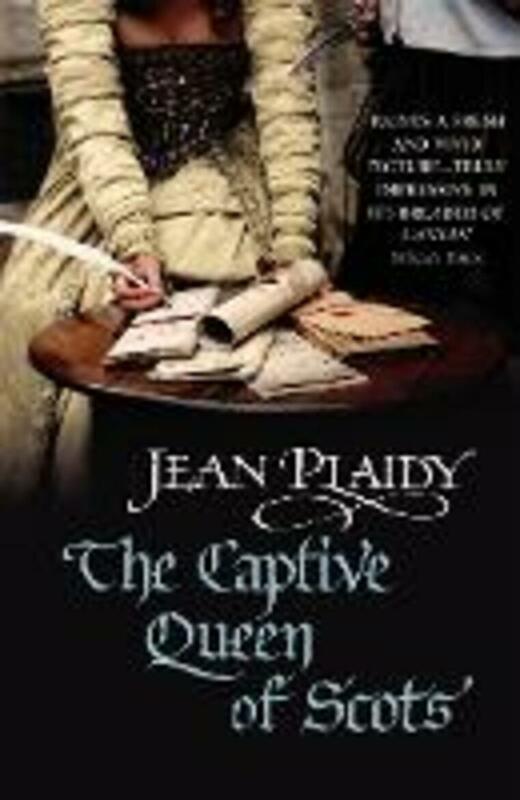 The concluding novel in Jean Plaidy's Tudor/Stuart series, where two powerful cousins finally end their battle for England's crown. Scotland has been torn apart by civil war and the young and passionate Catholic Mary Queen of Scots is in the hands of her enemies. Under duress, Mary abdicates in favour of her son, James VI, and fleeing to England she boldly seeks refuge from her cousin, Queen Elizabeth I. 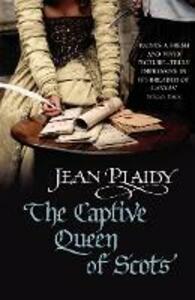 But Elizabeth has never trusted the ambitious Mary, and consequently has her imprisoned.